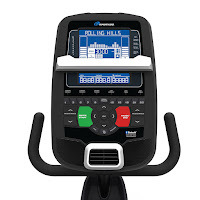 Health and Fitness Den: Comparing Nautilus R618 versus Nautilus R616 Recumbent Bike, What's the Difference? The Nautilus R618 and Nautilus R616 are both well-built recumbent exercise bikes, with the R618 being the newer addition to the Nautilus range. The Nautilus R618 Recumbent Bike is part of Nautilus’ new Performance Range, built for higher intensity workouts and comes with premium comfort features such as the Dynamic Recline Nautilus Gel Seat and Sightline tilting console with STN blue-backlit display. 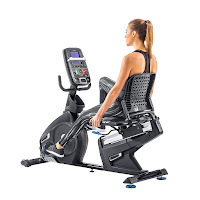 The Nautilus R616 Recumbent Bike is still a quality bike with a comfortable cushioned seat and lots of high-end features. 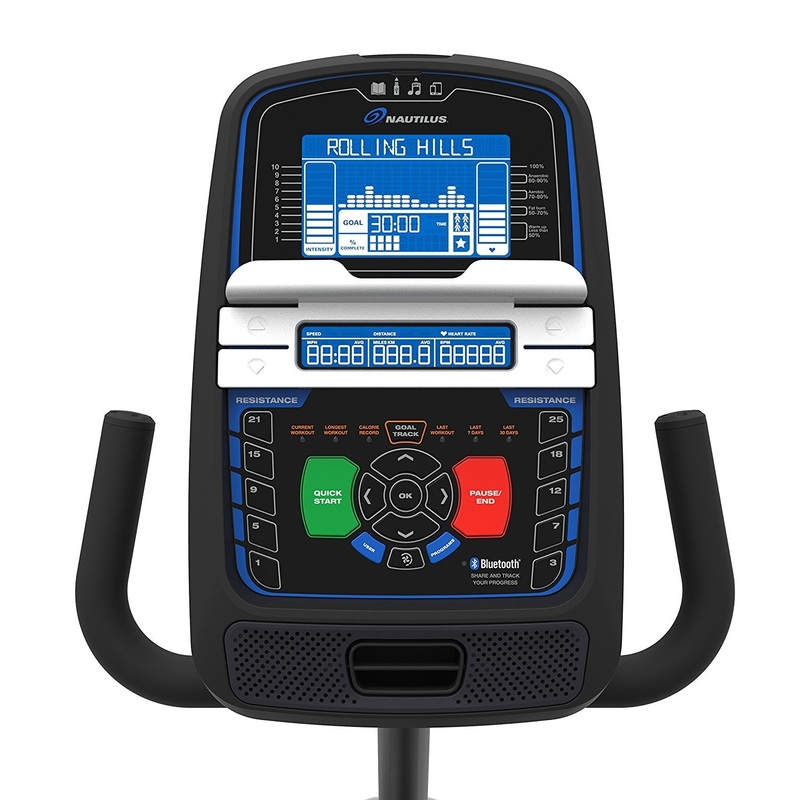 Both the Nautilus R616 and R618 allow for 4 user profiles and come with plenty of options to keep your workouts varied and challenging, including 29 programs and 25 ECB resistance levels. 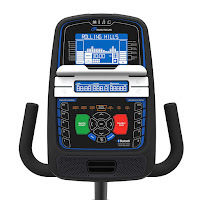 Both the Nautilus R618 and R616’s consoles feature dual displays, a media tray, cooling fan, speakers with MP3 input, USB charging port and Bluetooth connectivity for goal tracking with Nautilus Connect or My Fitness Pal. 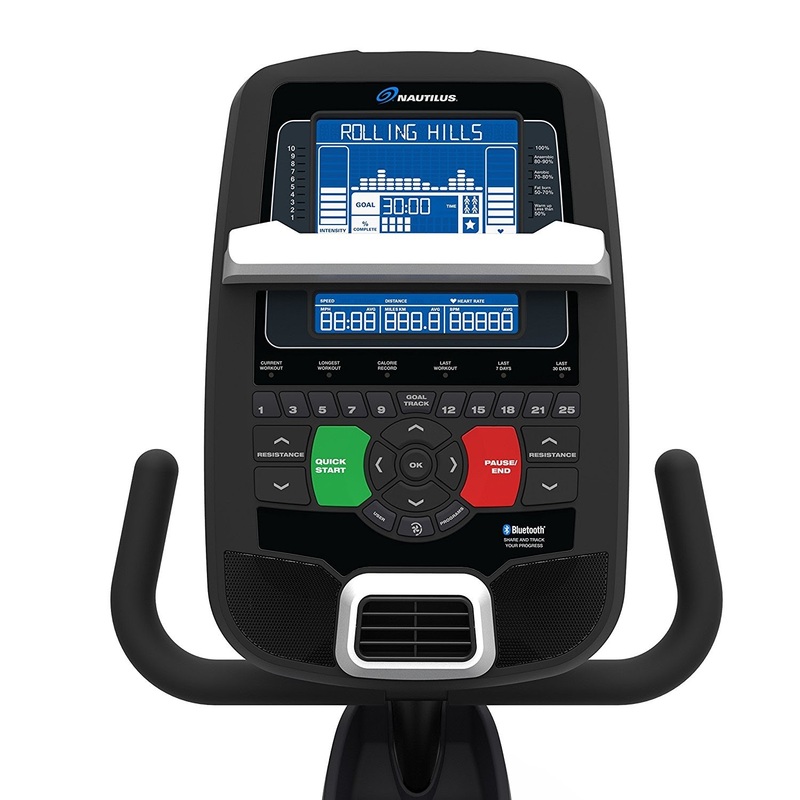 The Nautilus R618 Recumbent Bike has the addition of In-Reach remote buttons in the handlebars by the side of the seat to easily change the resistance level. 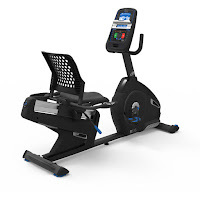 Both the R618 and R616 offer contact pulse grip heart-rate sensors in the handlebars as well as being telemetry enabled for a chest-strap heart-rate monitor. 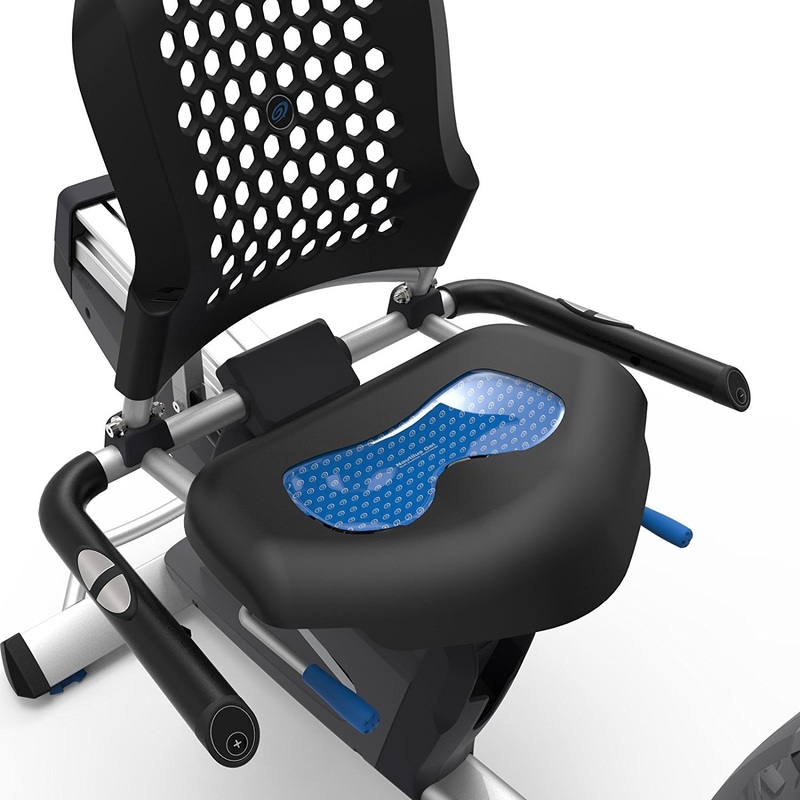 Both the Nautilus R618 and R616 recumbent bikes have a sliding seat adjustment that makes it easy to adjust the seat for different user heights. They are both quiet and very stable in operation thanks to their high build-quality and frame stabilizers. The Nautilus R618 is constructed to accommodate a slightly higher user weight capacity of 325 lbs compared to the R616’s 300 lbs capacity. 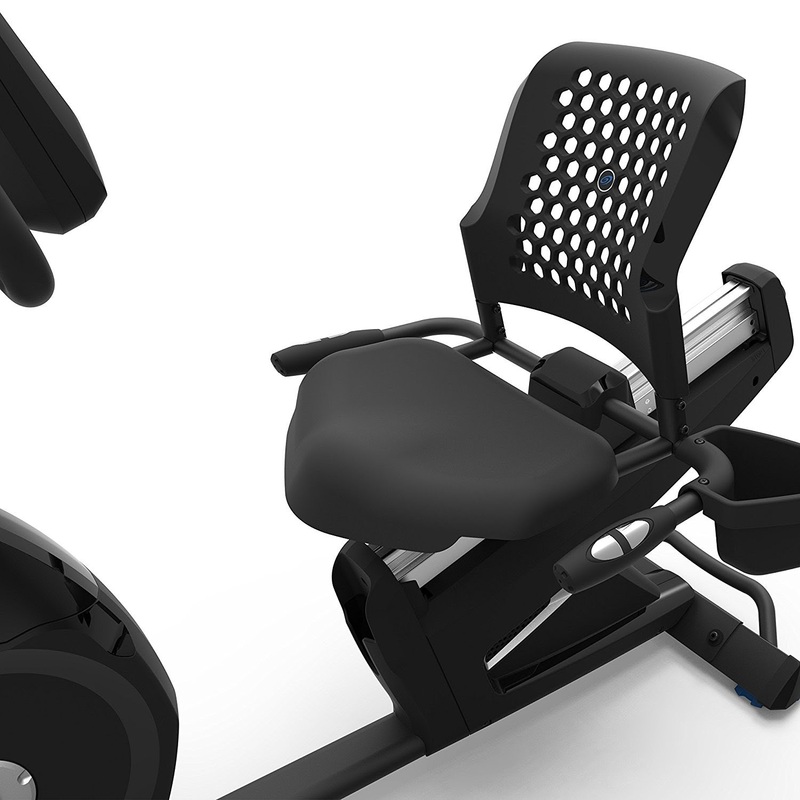 I don’t think you’ll be disappointed with either of these Nautilus recumbent bikes. The Nautilus R618 is ideal for more serious athletes looking for more intensive training, but the Nautilus R616 still has plenty to offer and would be more than adequate for the majority of people looking to get fit in the comfort of their own home. Both the Nautilus R618 and R616 have a low step-through frame design which makes them easy to mount and dismount. 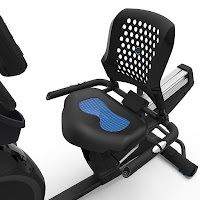 Recumbent exercise bikes are very comfortable to use and are particularly recommended for people new to exercise or for those people who are recovering from injury and have been advised to exercise in a low-impact way. Because the bike supports your body weight, cycling is easier on your joints compared to many other forms of exercise. 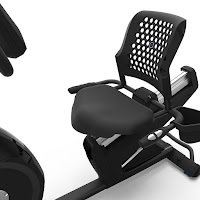 Generally speaking, recumbent exercise bikes are one of the easiest and most comfortable forms of exercise you can do which means that you are more likely to stick with it in the long term to reach your fitness goals.